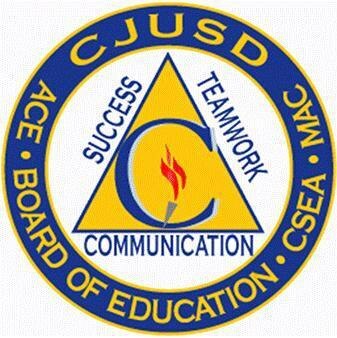 An article in Inland Empire Community Newspapers highlights the Community Cabinet meetings being held by the Colton Joint Unified School District to help achieve the Cradle to Career goal set forth in the Countywide Vision. During the meetings, parents, educators and members of the community come together to discuss initiatives in helping students move forward, not just academically, but mentally and physically. They also form ideas on helping students gain the kind of work and educational experience they need to attain jobs. Some of the topics discussed are early preparation, literacy, mental and physical health awareness and academic and career readiness.